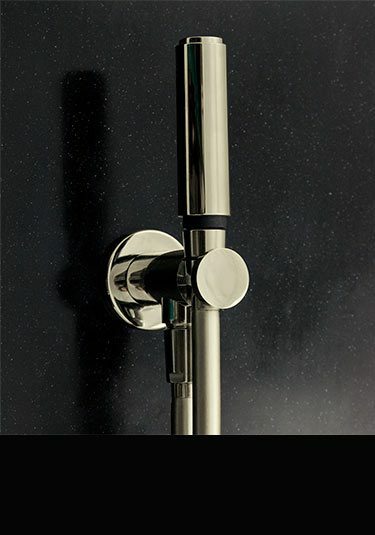 These luxury European taps are finished in a contemporary nickel plating finish. 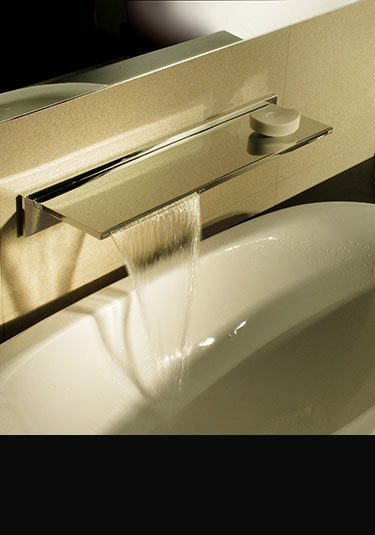 Designed in the latest waterfall style, these designer taps make a beautiful design theme in high quality bathroom design. 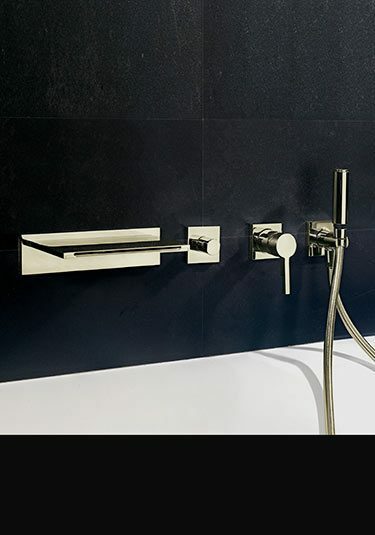 We offer a full range of bathroom fittings including waterfall basin taps and bath fillers in wall mounted, deck mounted and freestanding styles plus impressive waterfall shower shower heads. 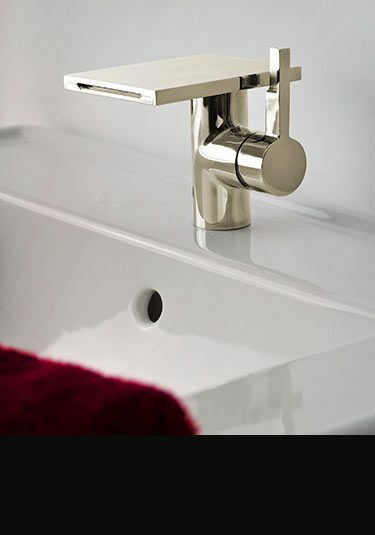 All nickel taps are made of solid brass with a thick plated finish. 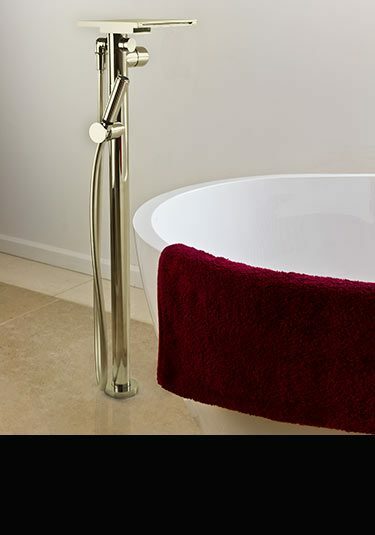 Please note nickel finished taps are supplied to special order please allow 3 weeks. 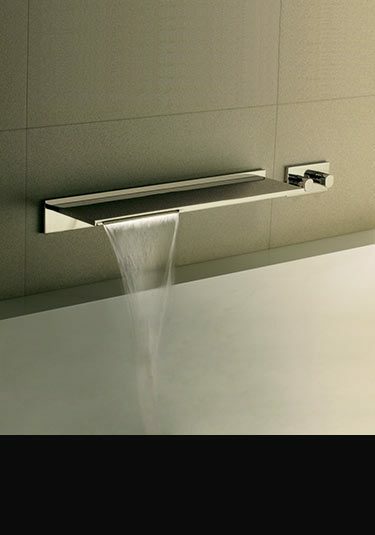 This waterfall shower head is styled in Italy ensuring lovely styling & superb quality. 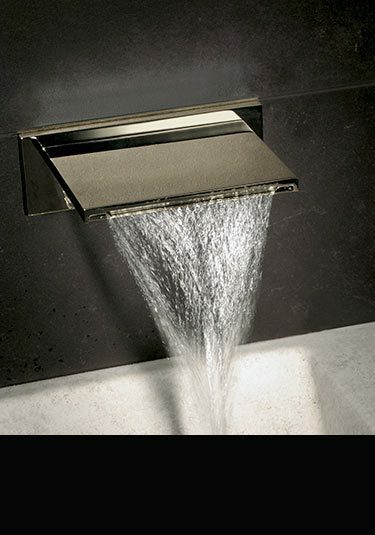 Each cascading nickel shower head is 200mm wide ensuring a lovely water flow & a good drenching. 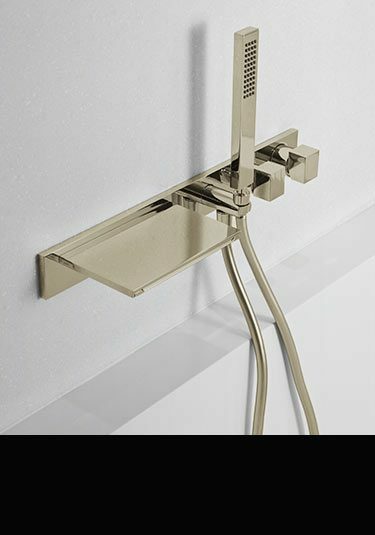 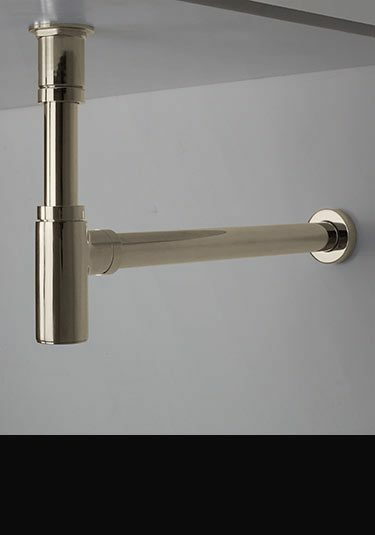 A contemporary styled handheld shower in a nickel plated finish. 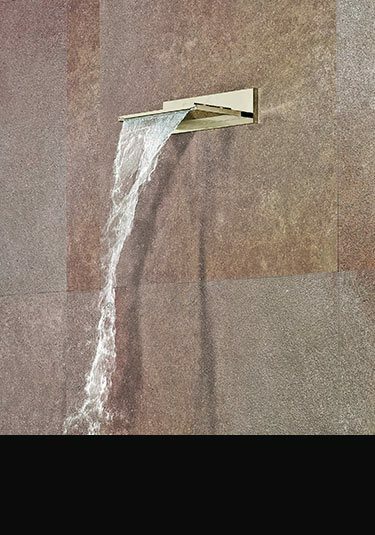 This douche style shower head includes the head, water outlet holder & shower hose. 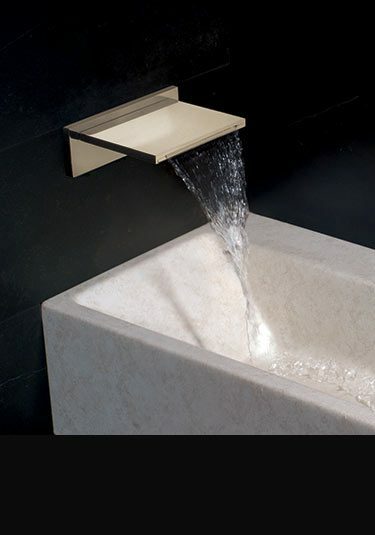 Latest Italian styling & quality.